thanks for this. Have literally been looking for these tapes for 20 years. On a side note, i have the WERS 1982 tapes if you would like them. A 1:1 rip from Frank Michaels the guitarist himself. Thanks anthony for those song titles! And, glad you got the shows after a long 20 year wait. They sound great on both of these shows, too. 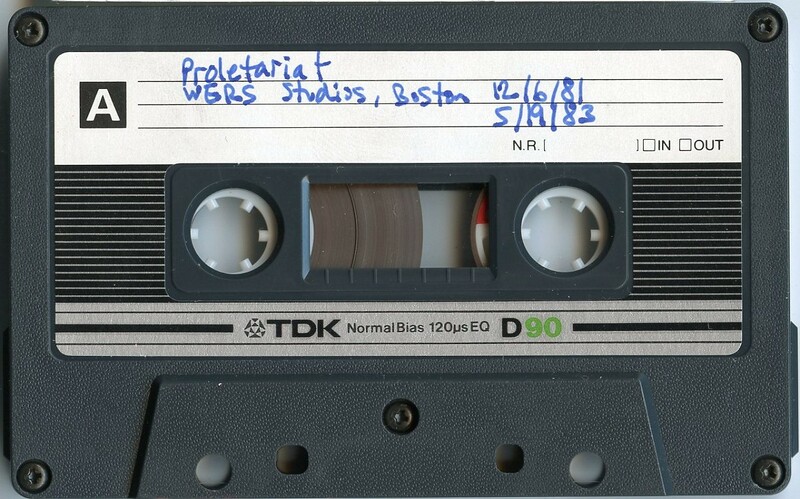 I would like to have those WERS 1982 tapes if you want to share them. I think this is cool. YoU gUyS r herdkwahr. Pretty sure from the handwriting that I sent you this back in the '80s. I'm mortified that I didn't provide names for several tracks. These aren't my tapes. 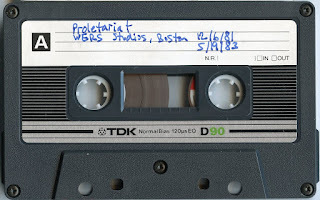 I'm digitizing a friend's tape collection, of which these are a part.